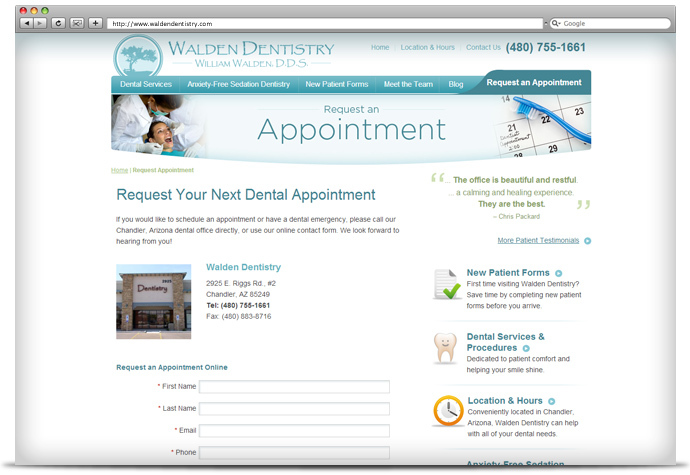 Over the last few years, we’ve noticed a lot of so-called niche website design companies pop up. 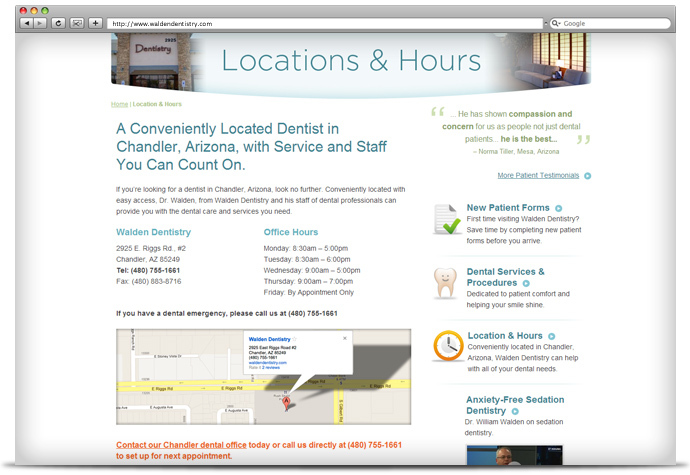 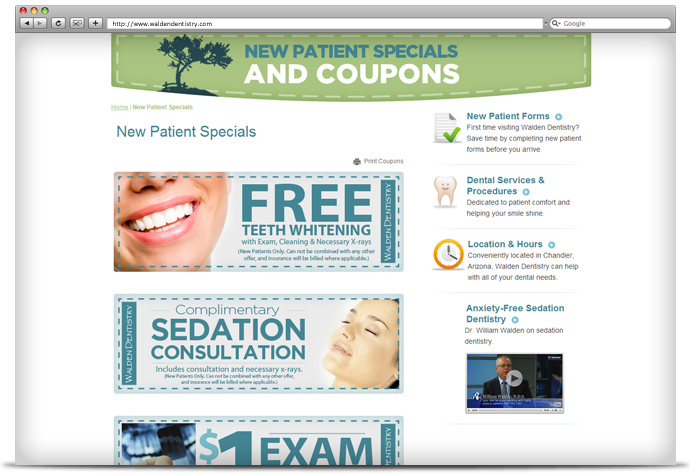 Basically, they’re trying to sell websites to a specific audience, such as dentists. 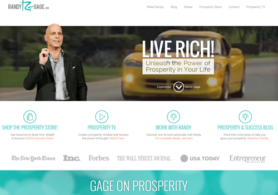 The problem is that all the websites start looking the same (often times they’re nearly identical templates) and the companies don’t usually know what it takes to increase website traffic, improve conversions, capture more leads and increase profits. 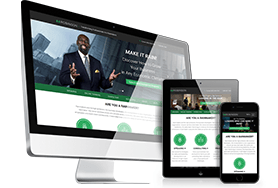 The difference with Prime Concepts is that we have the experience and expertise– across a wide variety of industries– to get results. 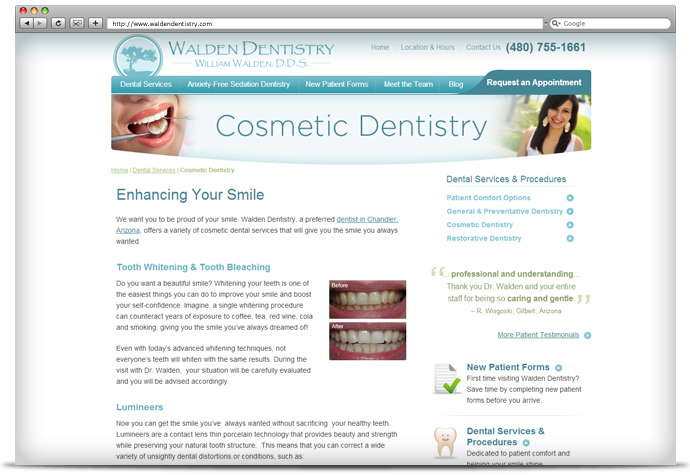 We don’t just specialize in one niche market because we’re better than that. 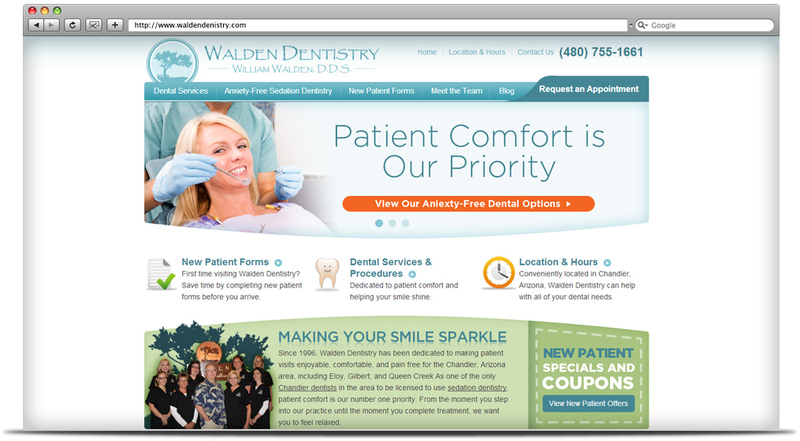 We believe our work speaks for itself. 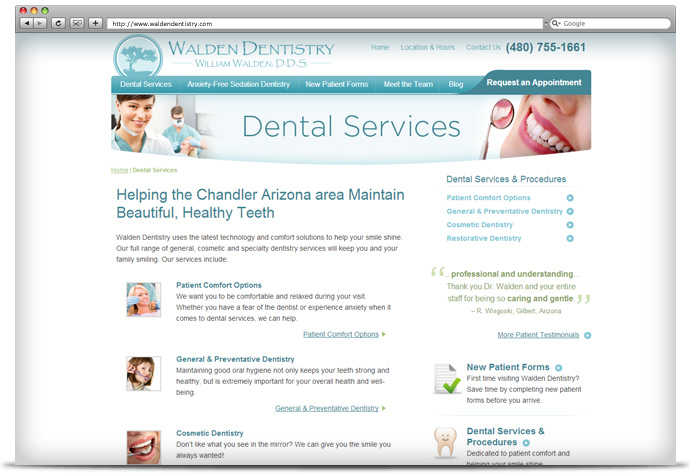 Take a look at the new, fully-custom dental website we created for Walden Dentistry in Arizona, as well as the custom Java Script slides, graphics, social media integration and local Search Engine Optimization.